Community relations, government affairs, diversity and inclusion, workforce development, economic development, education, health and housing are just some of areas of responsibility that are under the umbrella of Dawn Tyler Lee, Deputy Chief of Staff for External Affairs in the office of Columbus Mayor Andrew J. Ginther. She works to be a change agent, thought partner and problem solver for the city in which she grew up. It is job for which she is well prepared. 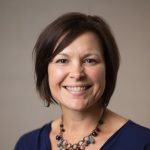 As the Senior Vice President for Community Impact at United Way in Central Ohio, Dawn and her team were responsible for the investment of approximately $26 million in programs and initiatives that helped build pathways out of poverty for central Ohio individuals and families. As an Assistant Vice President for Government and Community Relations at the Ohio State University, she conceptualized and designed Partners Achieving Community Transformation (PACT), a community redevelopment initiative on the near east side of Columbus, and became its founding executive director. 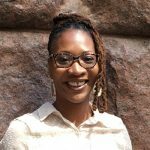 Her other previous employment experience includes Board Liaison for Columbus City Schools, Legislative Aide for former Columbus City Councilmember Charleta Tavares and Housing Policy Director for the Coalition on Homelessness and Housing in Ohio. At Hampton University she majored in political science, and she holds a master’s in urban affairs and public policy from the University of Delaware with a specialization in housing and community development. Dawn served on the board of the Central Ohio Transit Authority (COTA) Board for ten years and as its chair for three. She is a founding member of the board of ROX–Ruling Our Experiences–a leadership development and empowerment program for middle and high school aged girls, and past board member of Philanthropy Ohio, Homeport (formerly Columbus Housing Partnership), the Buckeye Ranch, New Directions Career Center and Columbus School for Girls. A proven and committed leader in public service, higher education and the nonprofit sector, Dawn has received numerous honors and awards. 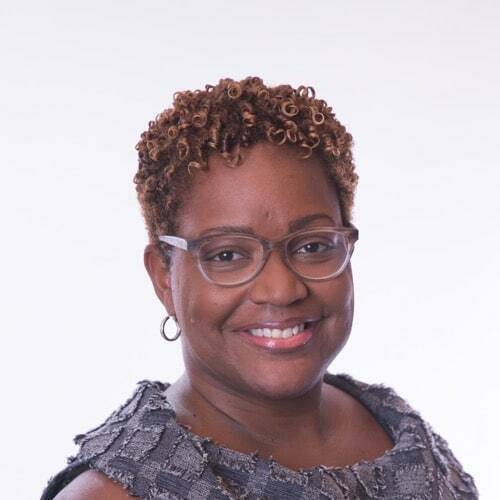 Among others, she is a graduate of United Way’s Project Diversity, the African-American Leadership Academy (AALA) and was recently appointed to the AALA Advisory Board.